It’s fair to say that the BBC has a stellar reputation around the world for the quality of its TV programmes. The problem is, its iPlayer catch-up service is only available in the UK, so if you’re a Brit abroad you’re stuck. While it’s always been possible to tunnel into the iPlayer from outside the UK via a Virtual Private Network, the average user would probably find this too much hassle to set up, and VPNs often charge a monthly fee. To solve the problem, a new free app called Expat Shield has launched this month from AnchorFree, the same stable as Hotspot Shield which offers the same service for US users. Aimed at expatriate Brits, this Windows app (supporting XP, Vista and Windows 7) assigns a UK IP number to your Internet connection, meaning that when you connect to the iPlayer website, it thinks you are in Her Majesty’s kingdom, when in actual fact you’re on the beach in Spain or maybe at a South Pole research station. Installing the software is a cinch, although you’ll probably want to uncheck the option to additionally install the “Expat Shield Community Toolbar” as it’s not a necessary part of the service. When I installed the software, I got a warning that the software hadn’t passed Windows Logo testing, which guarantees that it’s fully compatible with the operating system. If you get this warning too, be aware that there’s a slight chance of some kind of system instability as a result of using it, although I used it with no problems. Once installed and launched, it’s as simple as clicking the “Connect” button and your Internet connection is instantly diverted via a VPN which will fool iPlayer, and any other website, into thinking you’re in the UK. This is just as useful for other country-locked websites and services like Spotify. 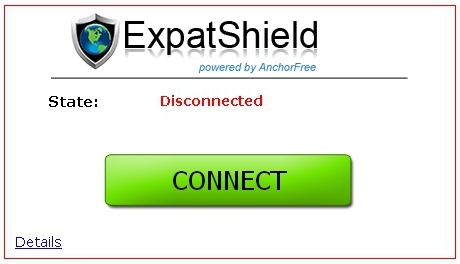 Expat Shield is free to use and is supported by ads that are displayed when you connect and disconnect from the service. The license agreement for the Expat Shield states that it is only for use by expatriate Brits. 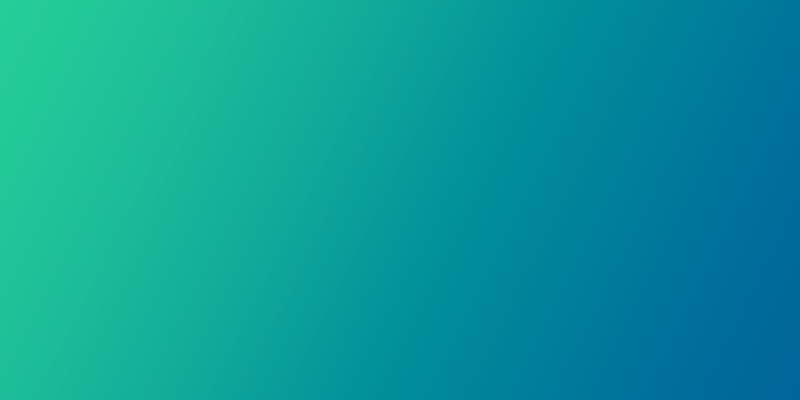 While there’s nothing to stop anyone in the world installing and using it, it’s clear that AnchorFree is covering its back against accusations of helping users break the terms of the services it helps users access. With the BBC having promised a worldwide version of iPlayer aimed at Brits abroad by next summer, it may not be necessary to use a VPN in the future. For now though, Expat Shield is a simple solution to a common problem.